The Barefoot Surf Travel team launched a new surf travel experience in 2016: Yoga for Surfing in Nicaragua. Surfers offering a yoga experience, really? 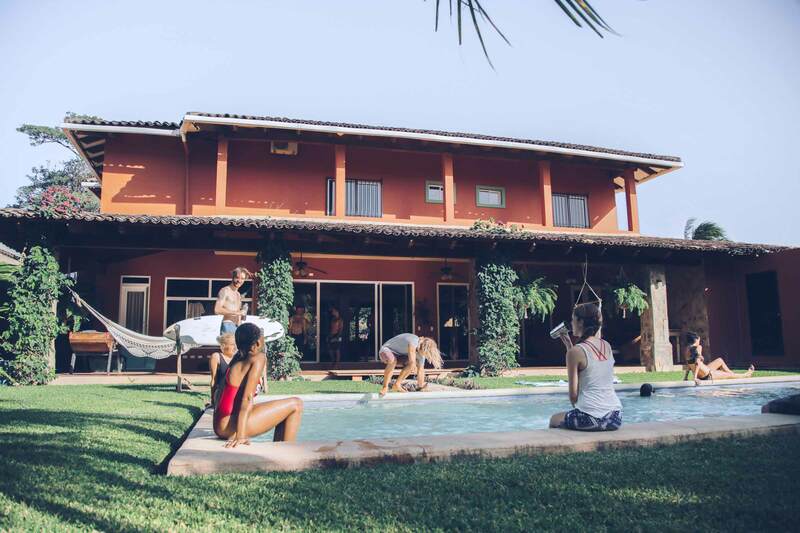 Since Barefoot Surf Travel first offered its services in 2012, it has focused exclusively on building surf experiences for beginners and intermediates surfers. Why did Barefoot Surf Travel decide to of dive into the world of Yoga? What do we want people to experience on this journey? Below, the answers from the Founders Alex V and Gabriel, as well as from “Surf & Yoga Director” Alexx Sloan. “We constantly evolve and do our best to improve our surf travel experiences. 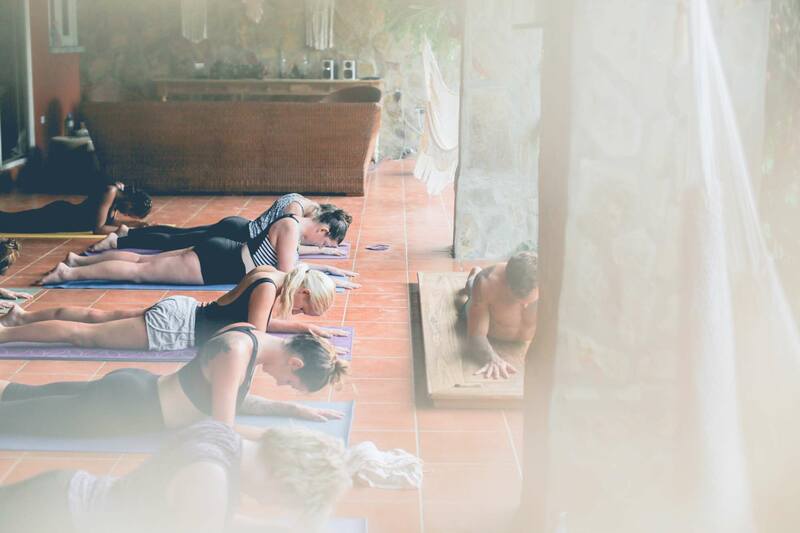 This passed green season in Nicaragua, we tested the yoga program to our 7-day classic trip. The reality is, our travellers spend 5 or 6 hours at the beach; surfing! They rarely have enough energy to also take a 90-minute yoga class. So we decided to make it over 10 days. This gives us to the ability to create a different experience, not only through the practice of yoga. This also allows us to journey out into other locations that we know our travellers will appreciate. Barefoot has always been about asking ourselves “What would be the perfect trip for me if I was a beginner or intermediate surfer?”. Through the last years, we’ve learned that there is no “perfect” surf trip for every taste. Some people like to go out late at night at the beach bars, while others prefer taking it easy and waking up early in the morning to climb up the hill to the Jesus statue. We’ve always stayed away from the “all-inclusive” type of trip, where every hour and every meal is planned. 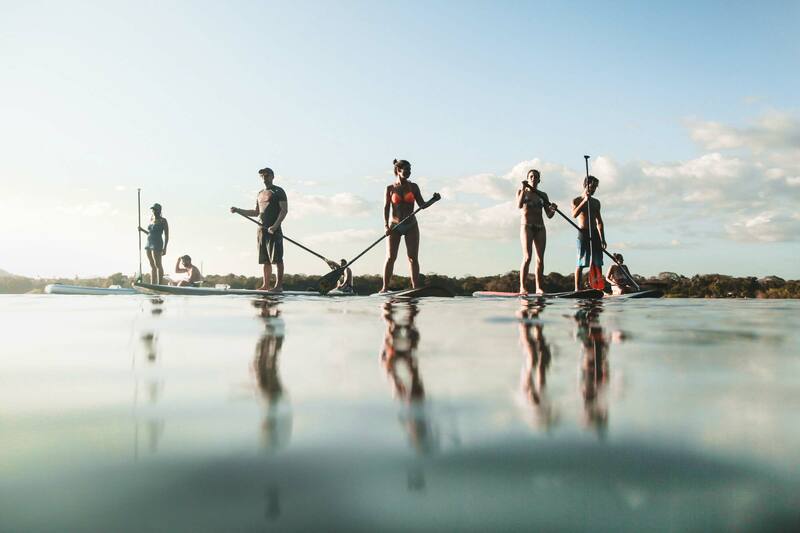 Leaving some free time is crucial to let our travellers live the surf trip they want to. So after many travellers expressed the desire to live a “surf-yoga experience”, we listened. Now, we’re building a whole new 10-day trip in order for wellness-minded travellers to live both the surf and the yoga experience fully, and still have their own free time. 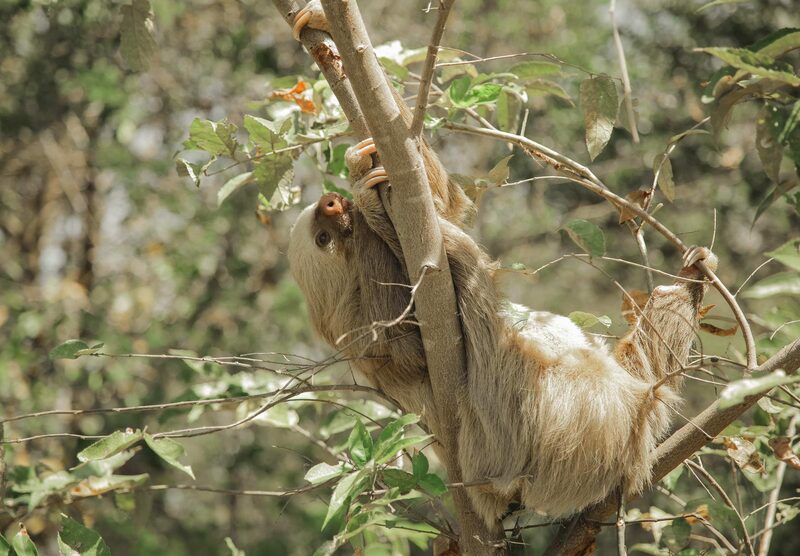 10 days also gave us more time to add unforgettable experiences such as a Stand Up Paddleboard tour around islands in Lake Nicaragua and a jungle trek; where you can see sloths, monkeys, anteaters and more! “If you want to truly know how advanced your yoga practice is, simply take a look at the relationships in your life.” This was a lesson given to me by one of my yoga mentors. It allowed me to reshape my perspective on, not only yoga, but my entire life. To elaborate, we don’t practise yoga to only be better athletes in the sport in which we want to excel in (in our case; surfing), we practise yoga to become better at the game of life. 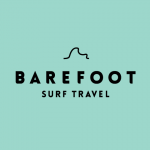 It’s with great honour and excitement that I accept the role as Surf & Yoga Director for Barefoot Surf Travel. As a surfer myself, and having already developed yoga programs for other surfers, pro athletes, and other top performers in other industries, I’m very comfortable expressing that this 10-day experience will be very transformational for anyone who choses to come travel with us.